Meet Woof & Growl. 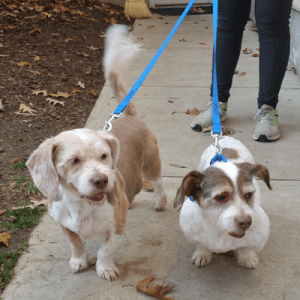 These lovable bundles of fun are just waiting for a “forever” home where they can be part of a family, relax in their Golden Years and give you all the love you can ask for. 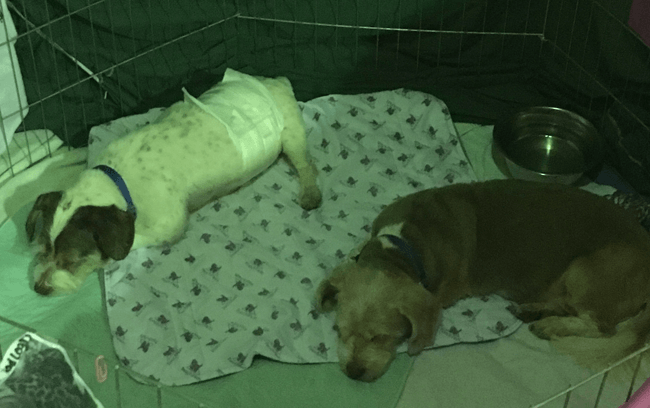 Donations are greatly appreciated for the ongoing care of these two adorable pups. They LOVE to go on walks, hang out, and just relax. 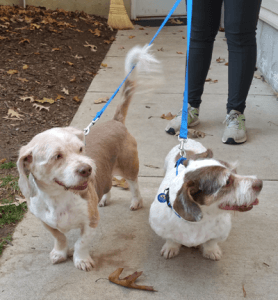 They are warm and fuzzy and would love to have a home again to call their own. Click here to return to Urgent Dogs.